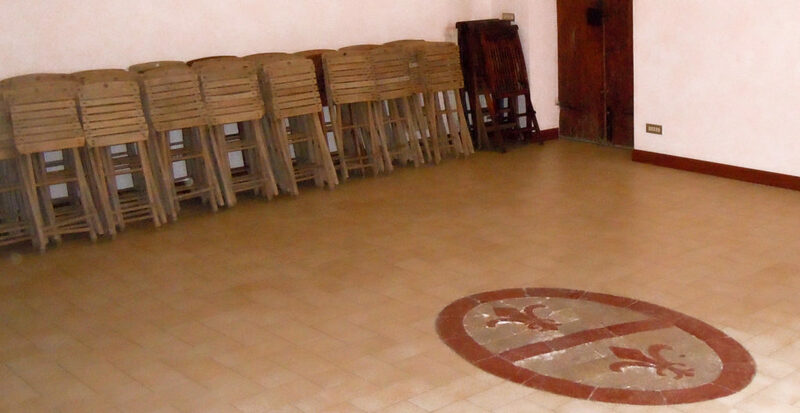 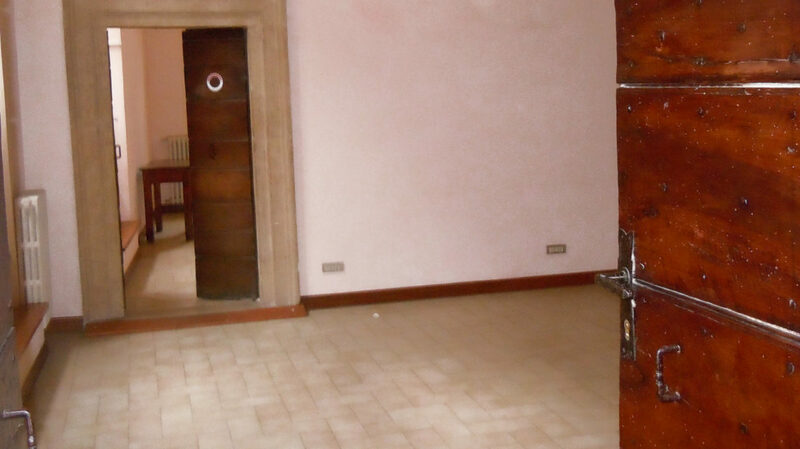 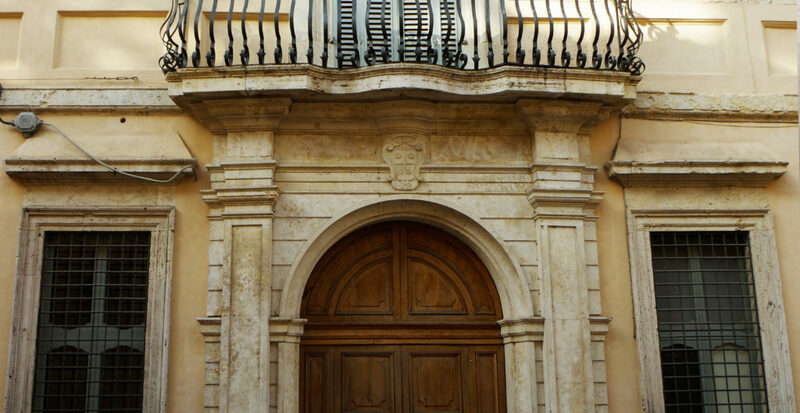 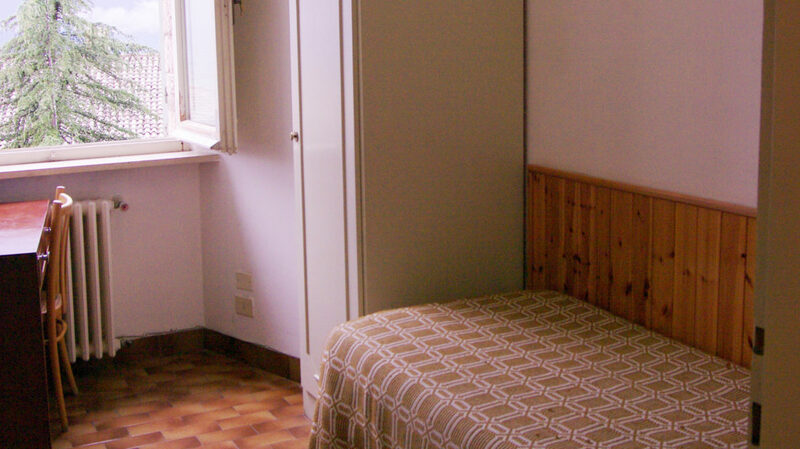 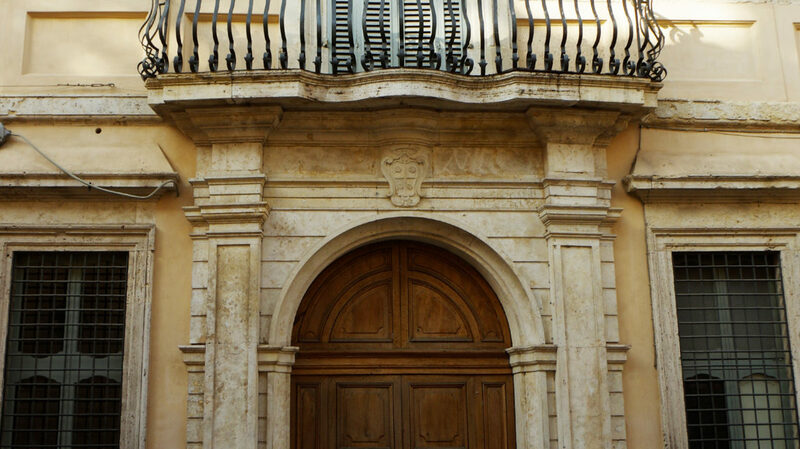 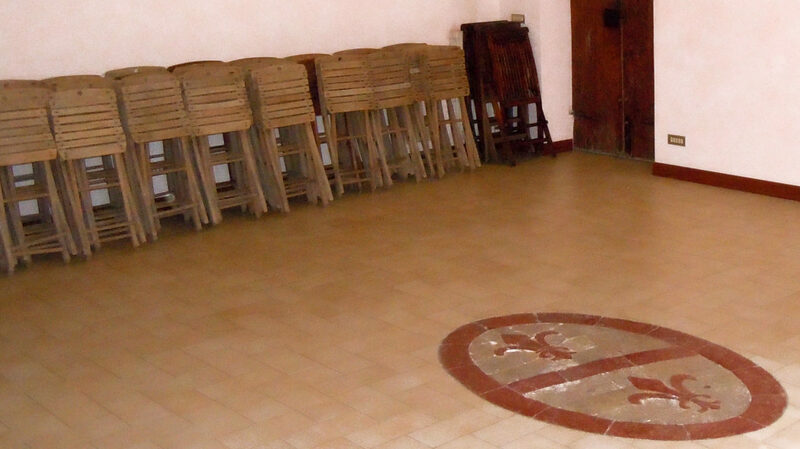 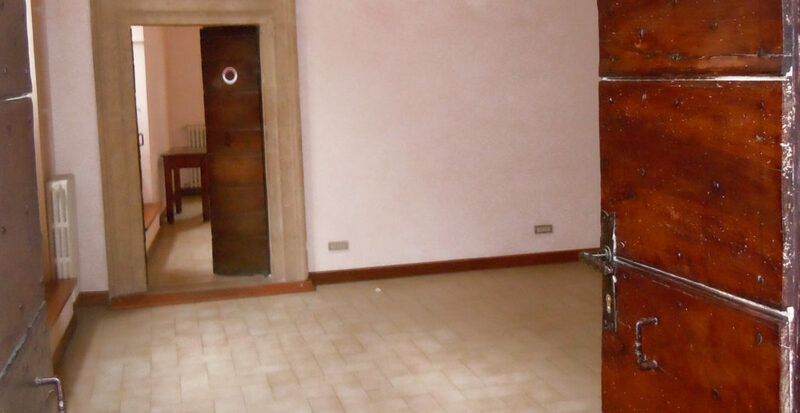 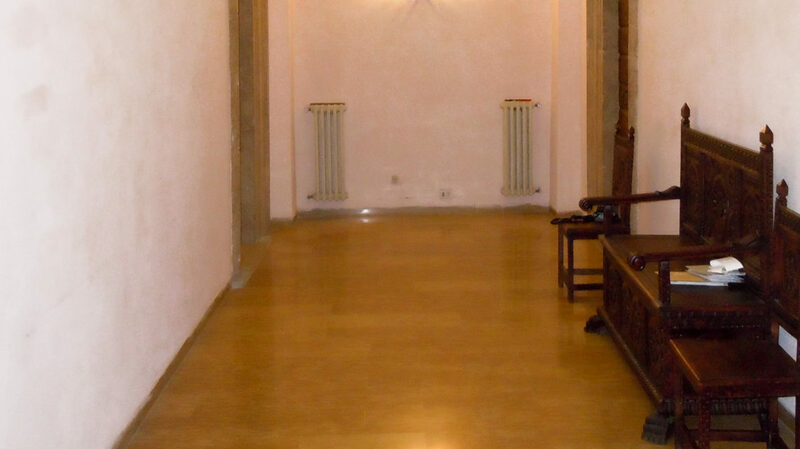 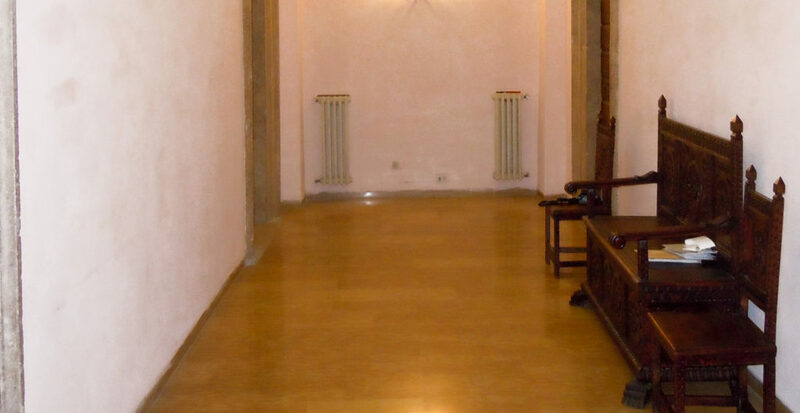 Our accommodation Casa Franchi is located next to Teatro Metastasio (Metastasio Theatre). 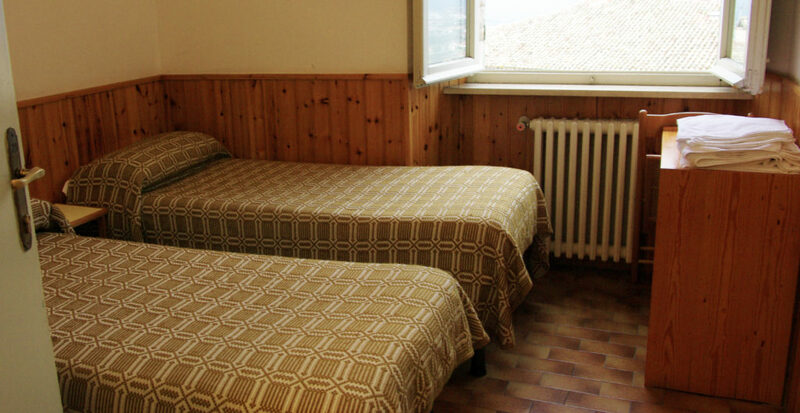 The complex is located in a very convenient position for those who want to opt for a nigh-bed and breakfast treatment (the breakfast room is at the ground floor). 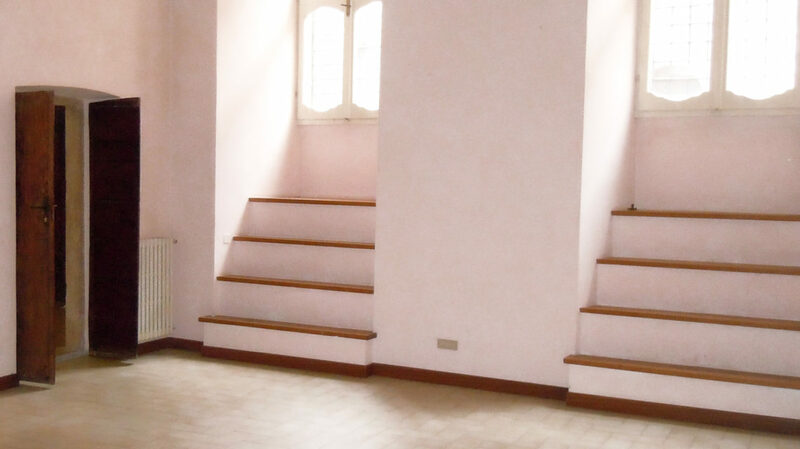 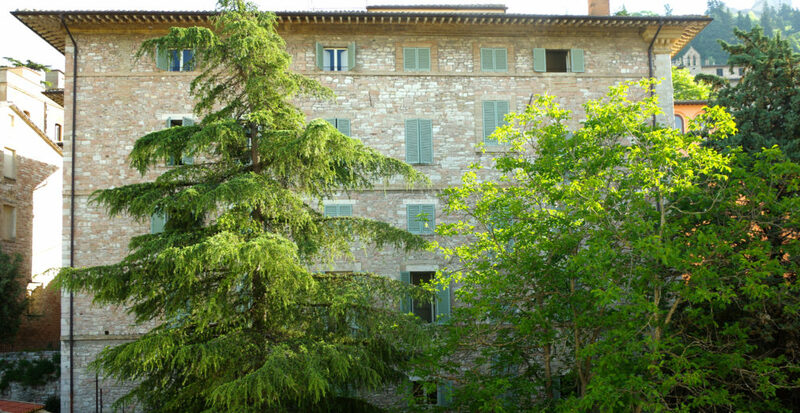 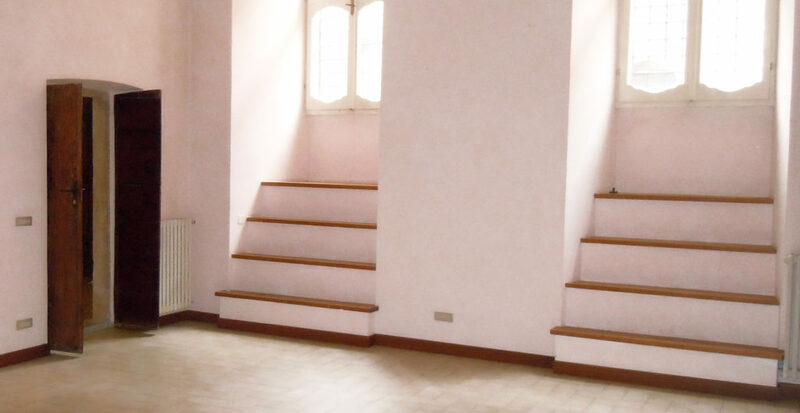 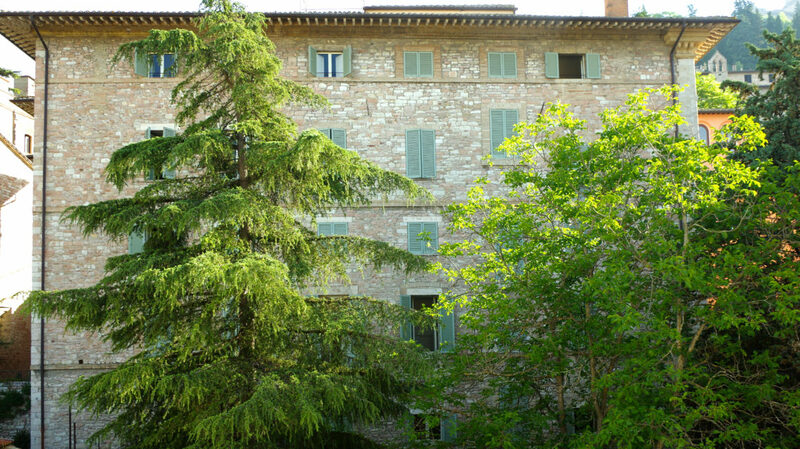 Casa Franchi is only 150 meters away from the main complex, so it is easily reachable by two external stairs ramps. 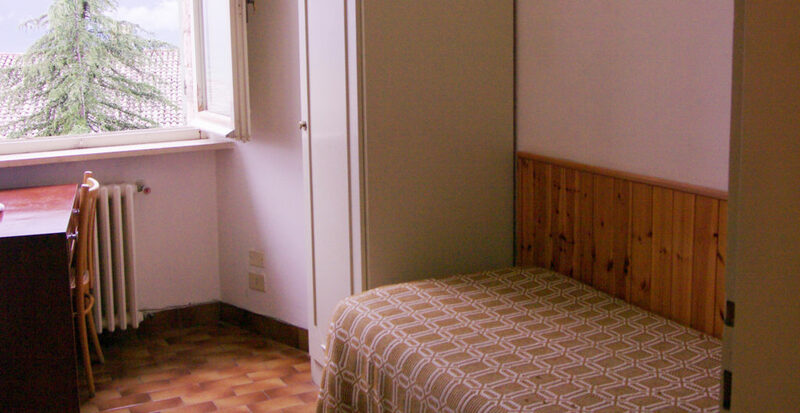 In addition, the accommodation is located on a very central street, from which you can quickly reach the main religious or monumental sites. 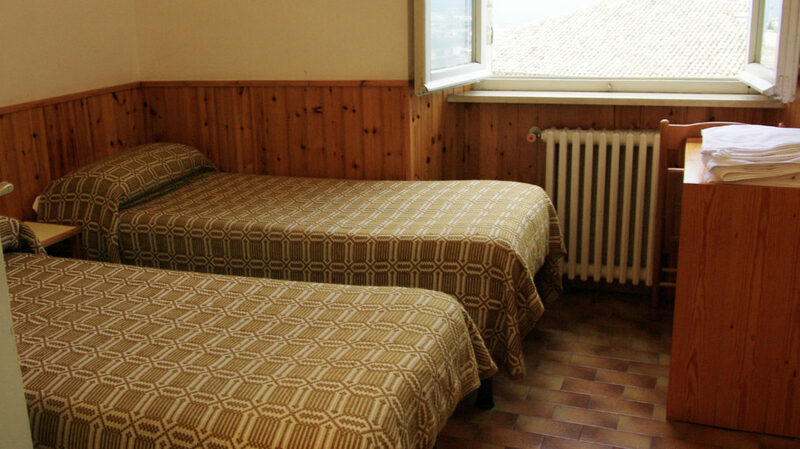 Upon request, all the multiple rooms can be arranged with a double bed.